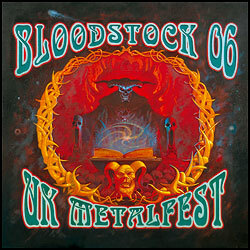 As with all the imagery for Bloodstock events I try to produce something different each year. The themes are established with S-tan and the snake, which in a way makes it more difficult to alter the imagery significantly. 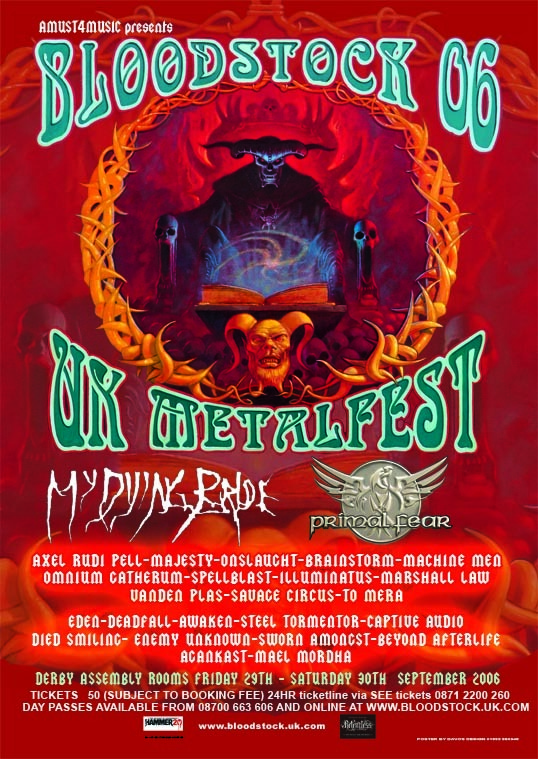 However I shall rise to the challenge yet again for 07, this should also be a significant year for our shows with Wacken Open Air as our partner. The bloodstock collective and I look forward to meeting you all next year at one or both our shows. Show your support, live the dream.